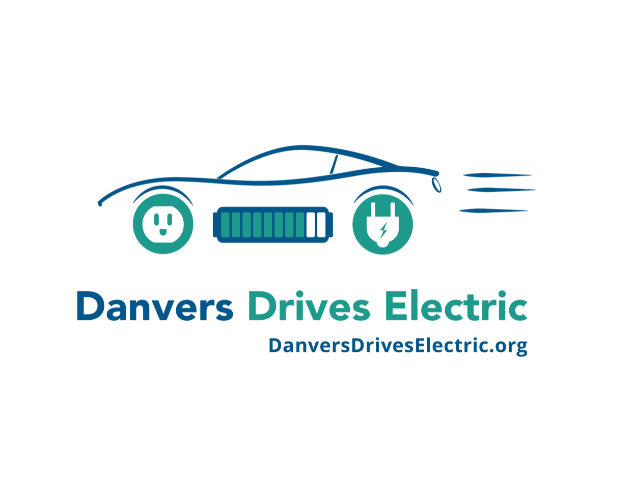 Danvers’ Drives Electric Earth Day 2019 will be in conjunction with Danvers Earth Day Zero Waste Recycling Weekend (Day 2/Sunday only). This event is in conjunction with the Town of Danvers Department of Public Works Earth Day Zero Waste Weekend held on May 4 & 5, 2019, from 9:00 AM to 1:00 PM at the Danvers High School parking lot at 60 Cabot Road. This residential event is co-sponsored with Big Brother Big Sister Foundation, XTechnology Global and JRM.